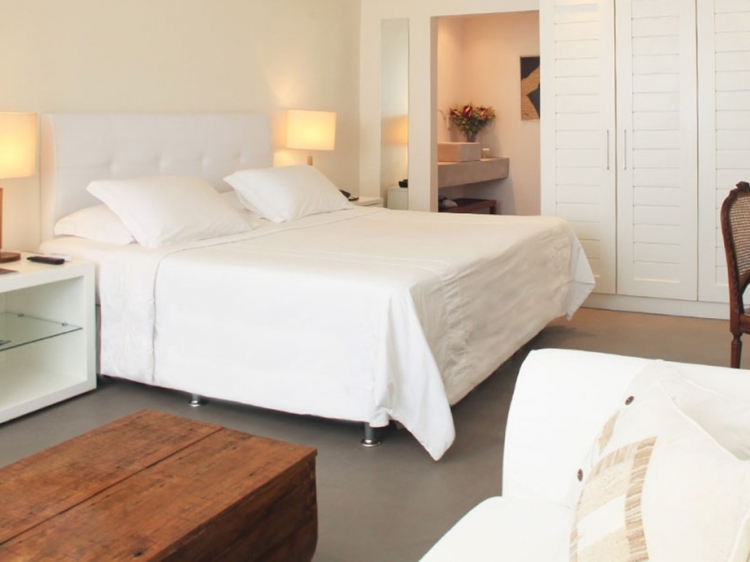 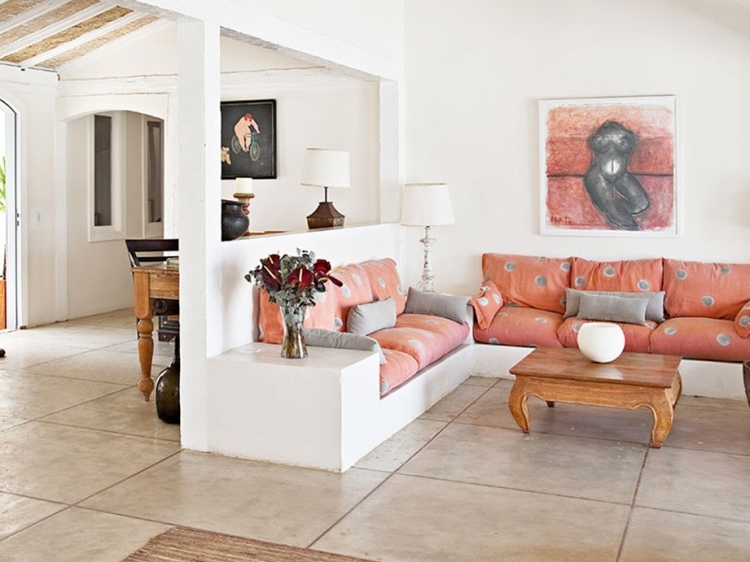 The sister hotel of Casas Brancas (also in our selection) shares many of the same attributes. 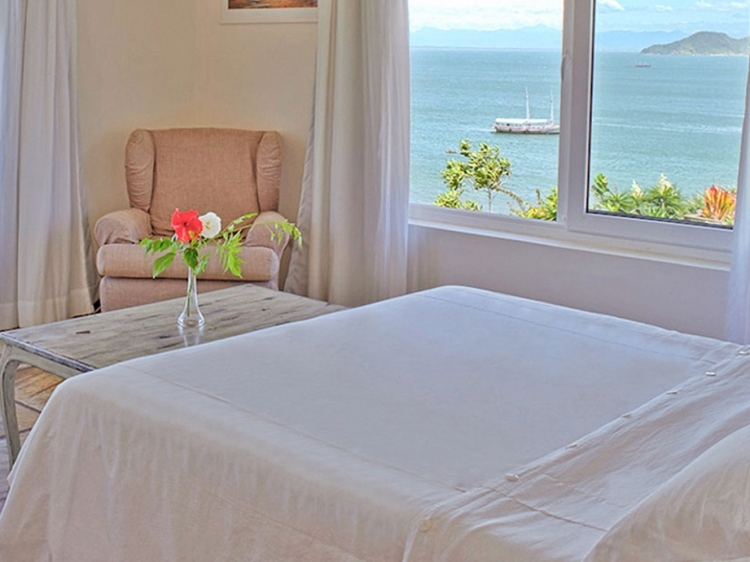 It is an exclusive, trendy hotel and wonderfully located in the "happening" Bay of Buzios, some 170 km from Rio de Janeiro. 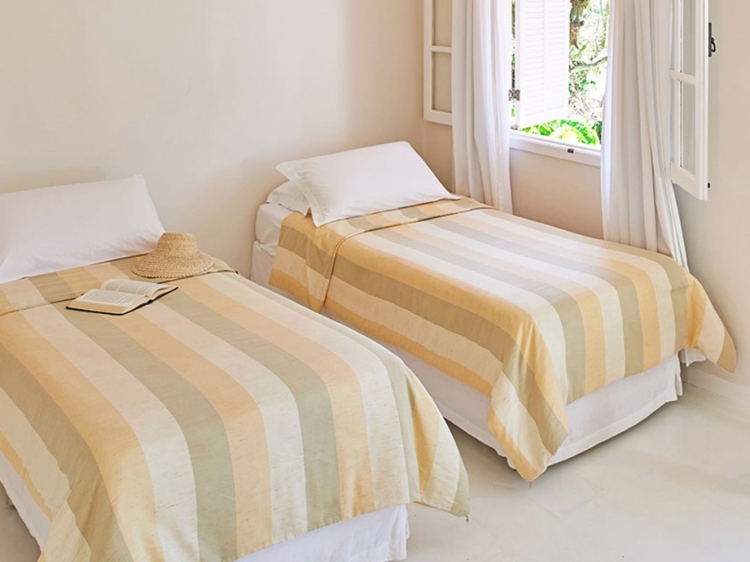 In fact the two accommodations are located next door to one another, and though perhaps the main difference between them is that the bigger Casa Brancas provides even more sophisticated facilities, such as a spa, guests from Abracadabra are fully entitled to use them. 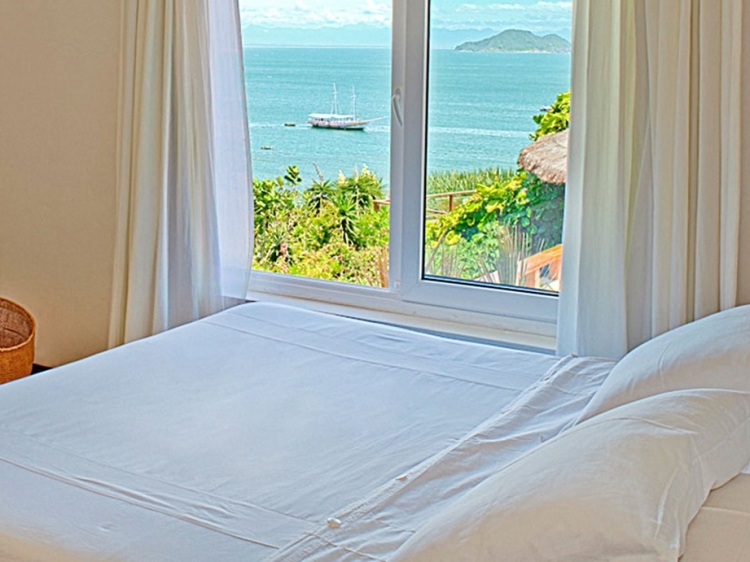 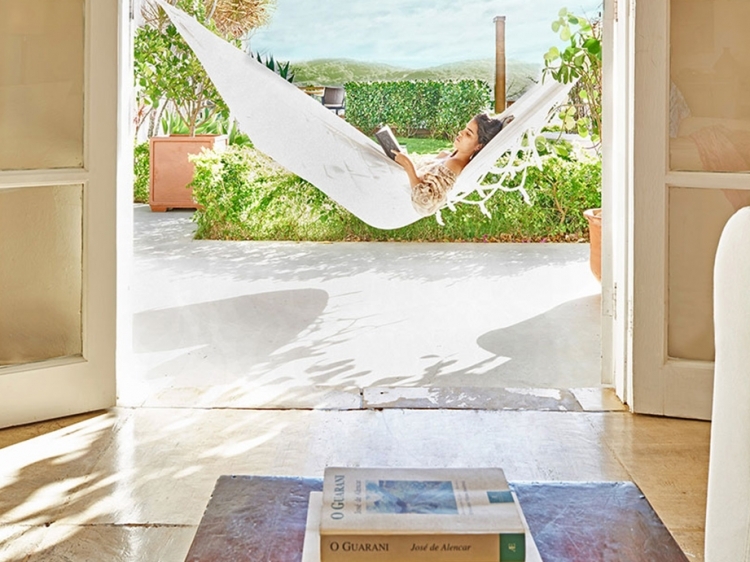 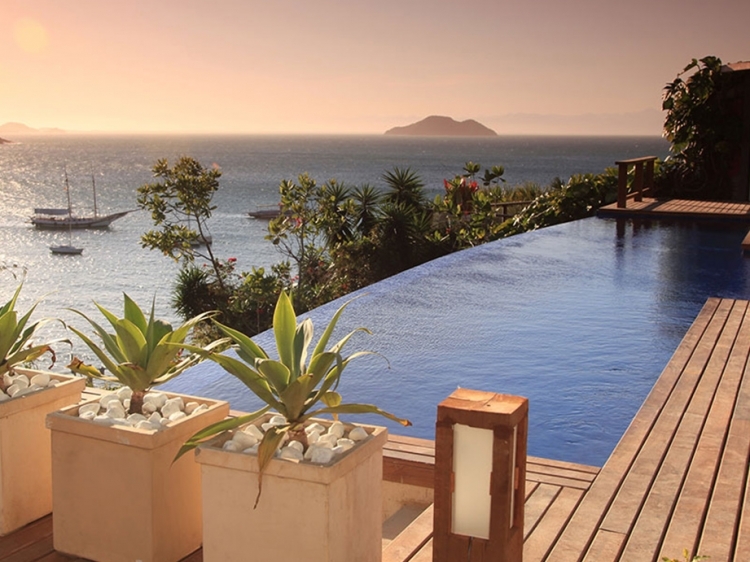 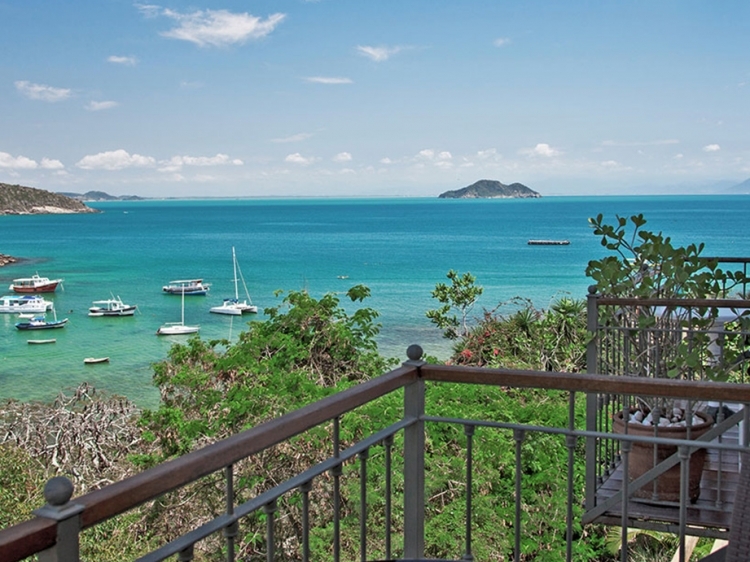 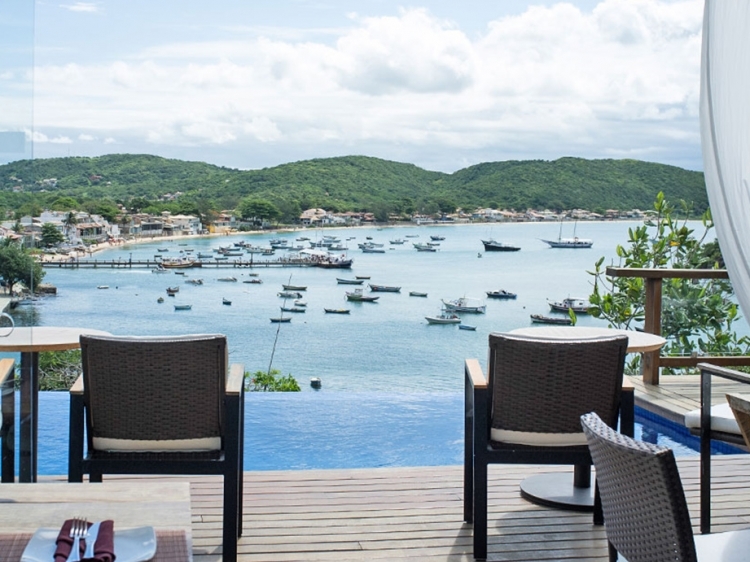 Whatever, Pousada Abracadabra is within a stone’s throw from the heart of Buzios and as it nestles comfortably on the hillside, the view of the ocean is simply idyllic. 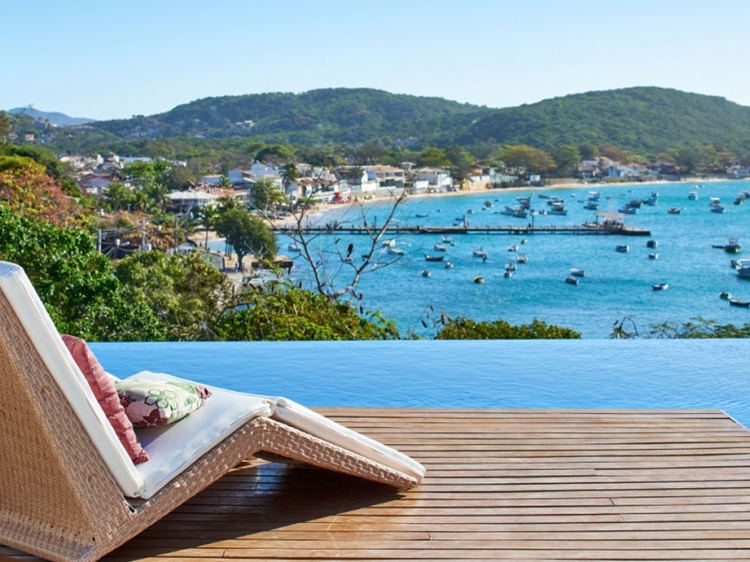 We can think of nothing more relaxing than making the most of this scenario sitting by the pool on a warm sunny day, and this being Buzios there are many, with a “caipirinha” in hand and simply doing… nothing. 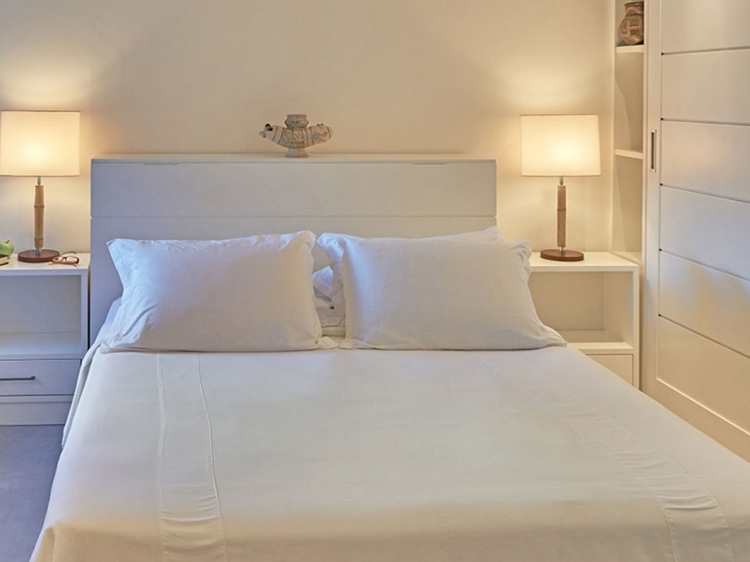 The natural setting is stunning, the pousada fits in perfectly within its surroundings and to cap it all service from the staff is simply impeccable. 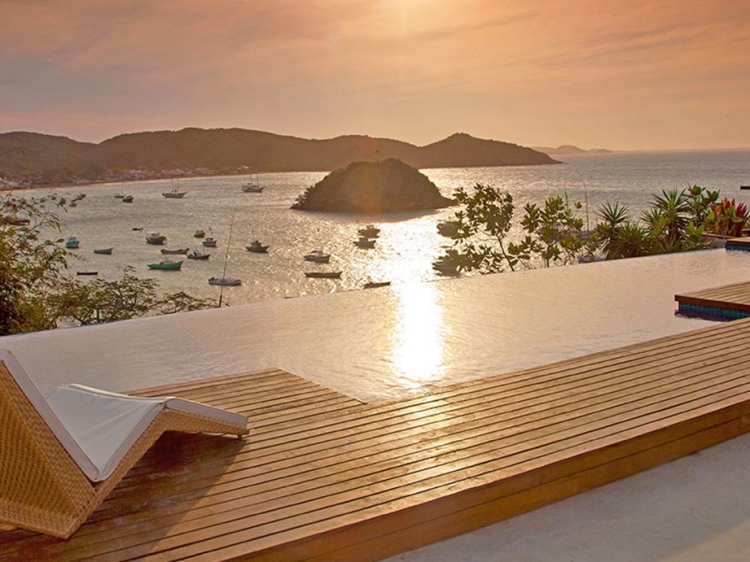 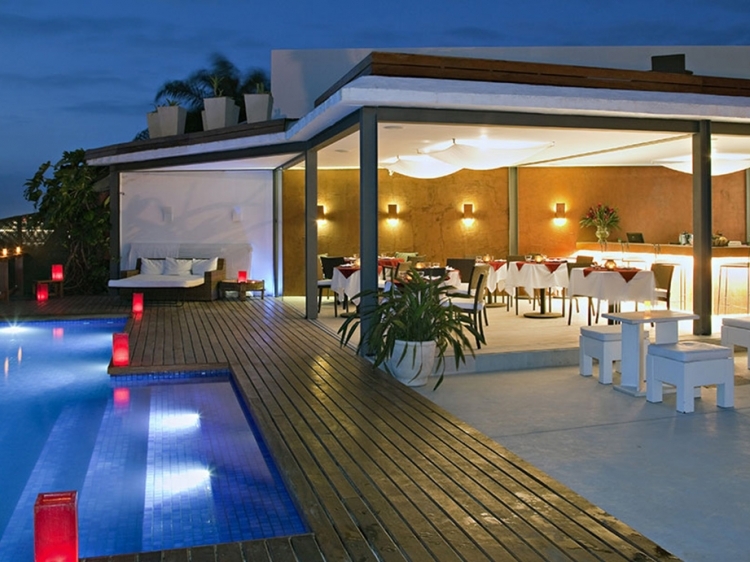 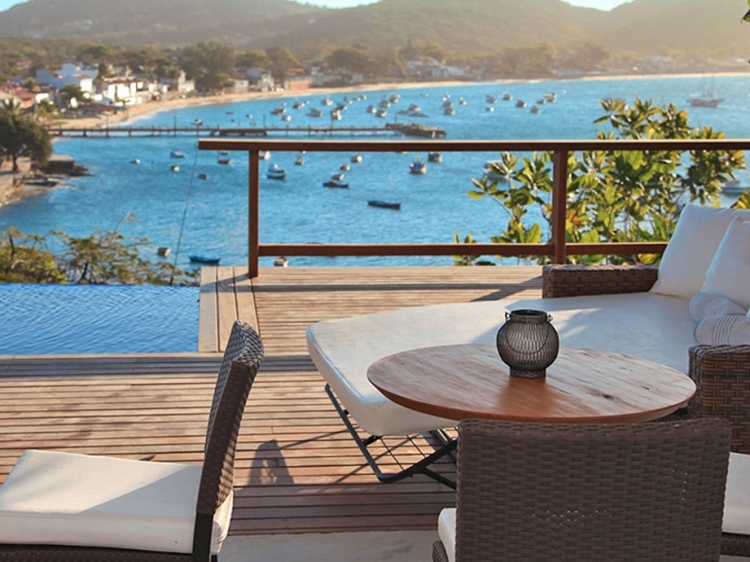 It all adds up to a Buzios experience “por excellencia” as they say in Portuguese.